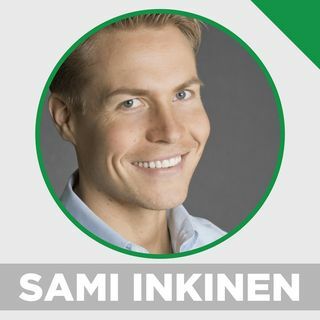 Sami Inkinen is the CEO & Founder of San Francisco based Virta Health. Virta is an online specialty medical clinic that reverses type 2 diabetes safely and sustainably, without the risks, costs, or side effects of medications or surgery. Sami is also an active investor in companies advancing human health and performance as an angel investor and Venture Partner at Obvious Ventures.